Do you Sonos? You should! Sonos and Digital Living make it easy to enjoy your favorite music wherever you are on the property. From a single room to the entire property, you can enjoy and easily control your affordable, multi-zone audio system from the touch of your mobile phone or device. Have Digital Living professionally install your Sonos system today. 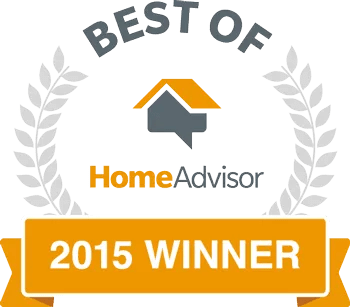 Digital Living has won the Tech Integrator “Contractor of the Year” Five Consecutive times for our professional and courteous attitude and extensive knowledge. If aesthetics are important, you may want to have your Sonos system installed into your ceilings or walls. This is where you will need a pro like Digital Living to help with designing your multi-zone or whole property Sonos system. From the living room and bedroom to beyond the pool, Digital Living will create and install a Sonos solution that will meet your needs and exceed your expectations. Outdoor audio will bring to life your outdoor setting. Proper design, equipment and integration are key. Digital Living® will design and install the perfect outdoor Sonos audio solution. To Have Your Sonos Professionally Installed Today, Call Digital Living and Get Connected.